Royal Carriages Limousine can become your premier casino luxury transportation service! An evening at the casino calls for luxury transportation all the way and there’s no finer way to travel to the casino than in one of many forms of luxury transportation such as a limousine, limo bus, shuttle bus or motor coach. You’ll feel like a “Star” on your trip to one of Louisiana’s many casinos, when you pull up in one of our luxury limousines. We have one of the nation’s best selections of vehicles and can help you choose which will work best for your group of high rollers. No matter which you choose, you’ll make your casino trip in a beautifully equipped limousine and enjoy unparalleled service from your courteous chauffeur. Some nights call for indulgence, and your casino trip is one of them. A limousine to and from the casino means you don’t have to hunt for parking or designate a driver, and once you’ve cashed in your chips you can count your winnings in the comfort of a lush limousine. 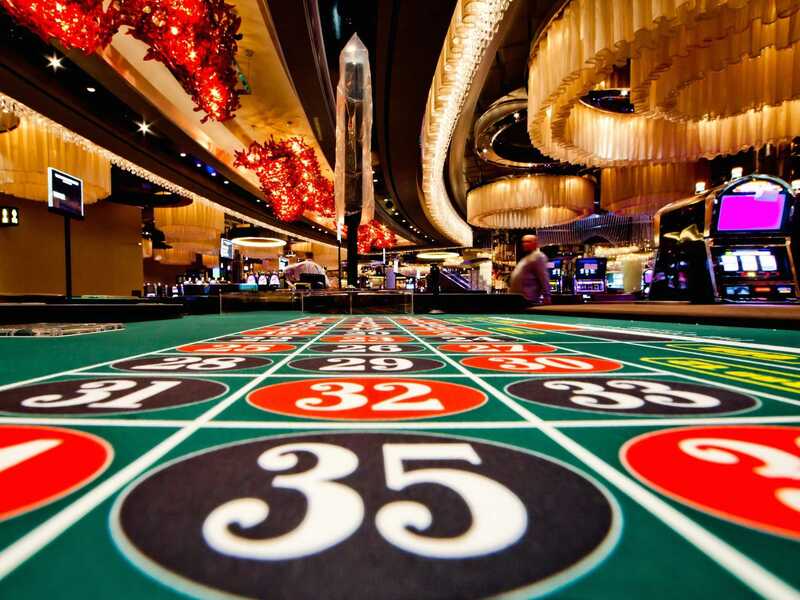 There’s no need to roll the dice – for your casino trip, a limousine from Royal Carriages Limousine is always a good bet.